If you are visiting our site due to the recent loss of a beloved pet, please accept our most sincere condolences. and not all pet crematories are the same. We are the FIRST and ONLY accredited pet crematory in the State of Mississippi and serving Mobile, Alabama area. "Important Questions You Should Ask Before Choosing A Pet Crematory"
A Pet's Memory Pet Funeral Home and Crematory, LLC was founded as an open door policy pet death care provider and memorial center offering pet caskets, and a loving, on-site cremation service for domesticated pets of all kinds along the Mississippi Gulf Coast and Mobile, Alabama areas. 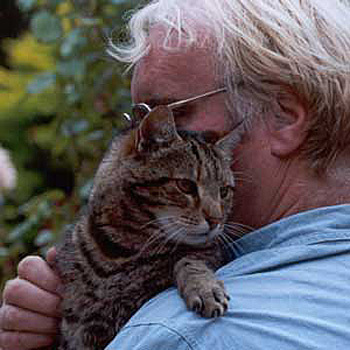 We, at A Pet's Memory, understand that the death of a beloved pet can be very powerfully overwhelming. It will never be trivialized here. During this difficult time, you can find comfort in knowing that we are a family owned, pet owner, and pet lover business and "promise to you" that we will handle your beloved pet in a dignified and caring manner. You can be assured that your pet will receive the highest quality death care service that no other animal crematory, locally, can provide. The loss of a pet is an emotional time in our life. When a pet dies, there is a tremendous amount of pain and emptiness that we experience. 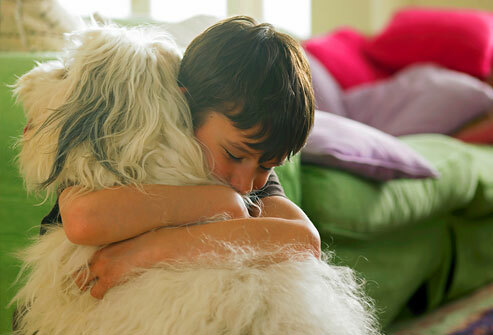 Most families feel the loss of a pet in the very same way that they would feel the loss of a human family member, and sometimes pet bereavement can be more intense. Why? Because your pet's love was pure and unconditional. It's important to find comfort in knowing that your sorrow and pain is natural, and that there is compassion for your loss. 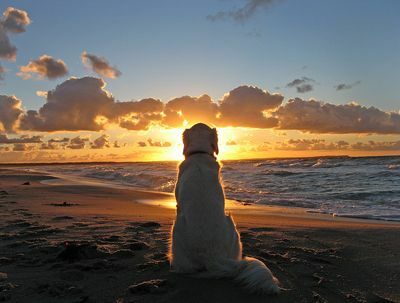 A Pet's Memory was created with all of the pets and grieving pet owners in our thoughts. We, like you, have a belief system of how we would want our pets treated and what type of facility we would want to utilize. We also believe that every beloved pet should be treated with respect and dignity, because pets are family too. We can help guide you and your family through the various services and options that we offer. We provide a private viewing room for your family to spend some time with your beloved pet before the cremation takes place. If you wish, you can watch your pet be placed into the cremation chamber so that if you did choose a private cremation, you will have comfort and assurance in knowing that your pet was cremated alone. Some will prefer the simplicity of making arrangements by phone to pick-up a beloved pet's remains, or to arrange delivery of the ashes without a visit to our facility. Others will prefer to come into our facility in advance or at a time of need of aftercare services. Either way, the choice is yours. "Important Questions You Should Ask Before Choosing a Pet Crematory". 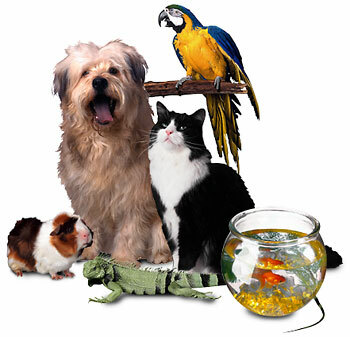 You will see what makes us different from regular "animal removal services", which previously were the only choices veterinarians had to offer their clients. Some Pet Owners have no where to properly bury their deceased pet. Others feel that cremation is a way of honoring A Pets Memory. Many find comfort in keeping their beloved pet close at all times. because pets are family too!" We now offer 18 different styles of pet sympathy cards, which is a great way to recognize a friend, family member or co-worker who has lost a beloved pet. Mobile, Alabama area (read more). A printable Cremation Authorization form can be downloaded here (PDF) . Please print this form, sign it and take it with you to your veterinary clinic.